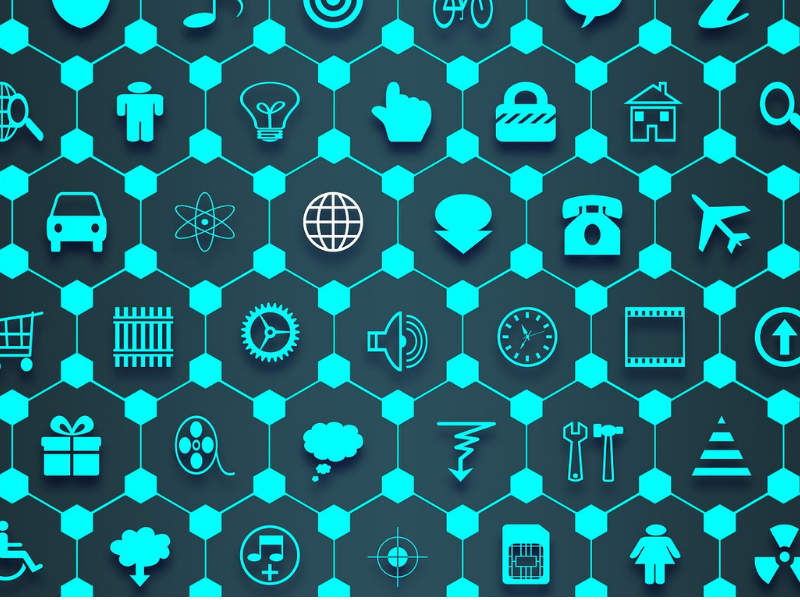 With the IoT industry’s continuous interaction with the business world, the number of connected IoT devices is poised to reach 20 billion by the end of 2020, according to Gartner. Even better, more businesses are jumping on the IoT bandwagon, and who can blame them? Simply put, the interconnection of otherwise dumb devices breeds many benefits to the business. Here are some best practices for IoT and network security. From managing to control business processes remotely to simply having the ability to switch all lights of a premise with the click of a button, the reach of IoT is far and wide. Sadly, its proliferation widens the vectors of attack from which hackers can gain access to your network’s security system and wreak havoc. The trick is finding a way to limit this looming threat. The sheer size of the IoT device infrastructure is a threat in itself. It is tough to identify all malware, unsecured, and unlicensed software. Additionally, the endpoints of IoT software are often tough to patch and aren’t done as often as the typical windows devices and the likes. Since IoT also uses physical devices, it can be quite easy to have meddling and tinkering of the devices from the physical standpoint with most having exposed debugging interfaces and USB ports. While the trick is to use conventional Network monitoring software to prevent the issue, it requires more concentration than before. To truly limit the IoT security threat, you will need to invest in network security software that allows complete visibility into the landscape of your IoT devices. You need to know everything from what devices are connected, who is connecting to them and where they are accessing the network from. The ideal tool should also provide information on the ports being in use to help close down those that are dormant, reducing the risk of attack. Also, it is wise to work with a list of devices allowed to connect to the network. This will allow you to implement a security policy that only permits devices from approved vendors to interact with your network. There is a thin line between monitoring devices and identifying any rogue device. For instance, a printer that acts as more of a data sharing device than a printer should raise some red flags for your IT department. As such, you should invest in network monitoring tools that allow both device identification and focusing on device behavior. The monitoring tool you use should also only allow secure devices to access the network and should raise red flags when compromised devices try to access it. Ideally, this concentration on rogue users and devices will be pivotal in exercising some control on who and what is granted access to your network. In the world of IoT manufacturing, security is not a major concern. Most of these devices are simple, low powered and cheap, making it somewhat tough to integrate full-scale security into them. They may lack enough built-in security to run antiviruses as well as other malware detection software. As such, the best way to stay away from IoT device vulnerabilities is to be on the lookout for vendor security patches. Have enough insight into the patch release dates of all vendors on your IoT environment and make the necessary updates when needed. IoT has now gained traction in the business world, and is poised to make even larger waves as the years go by. The only way to survive the threat they pose is to keep their security in check. 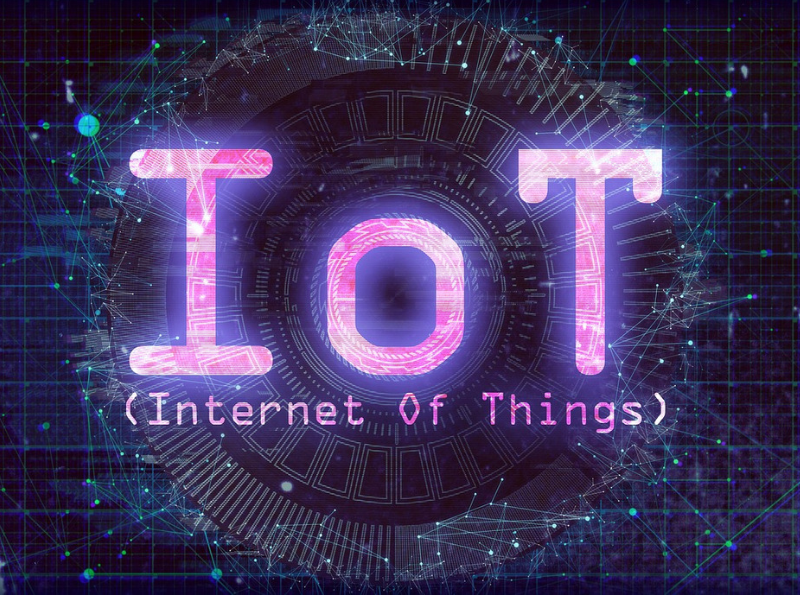 Consider the best practices for IoT we discussed in this article to limit the security risk that comes with IoT devices while embracing the opportunity they provide.